Have you used breast milk to clear your baby's blocked nose? 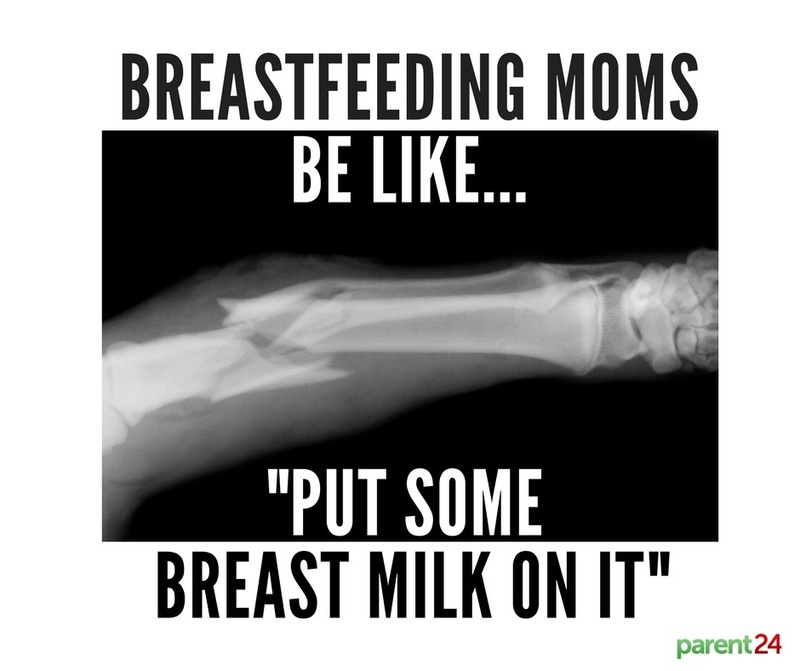 Then you may be interested to learn of other, less obvious ways moms use their milk! Breastfeeding moms will know just how amazing breast milk is. The "liquid gold" feeds your baby, keeping them content and allowing them to grow, strong and healthy. Breast milk is full of essential nutrients and immune boosting properties, is ready on demand and is served at the perfect temperature in the perfect quantity for your baby. What might be surprising though is what some moms use it for! Place a milk-soaked cotton ball on the wart for a few minutes twice a day until the wart dries up and falls off. It’s sterile, antiseptic, antibacterial, has healing properties and it doesn’t sting – why wouldn’t you use it to disinfect small open wounds? Pat the burn with a little milk to soothe and promote healing. Heat the oil and beeswax together in the microwave on low, for about 3 minutes, until the beeswax has just melted. Add the vitamin E oil then pour the breast milk, slowly, into the wax while whisking rapidly. The mixture should emulsify and thicken. Pour into small jars and leave to cool before using. The lotion will thicken as it cools. “My dog had an eye infection... I put frozen breast milk on it to soothe before we could get to the vet. Even the vet said it was a great idea!” said Sophie. “I accidentally squirted hand soap into my eye... so incredibly painful! Rinsed with water and then my husband suggested breast milk! Wow, so soothing and helped a lot!” shared mom Genevieve. One woman has taken this concept a step further: Professor Catharina Svanborg, an immunologist at Lund University in Sweden, is studying the effect that breast milk has on cancerous tumours. Unlike chemotherapy and radiotherapy, it appears to be non-toxic to healthy cells while killing off unhealthy cells. "This is a game-changing discovery for potential cancer treatments for the future,” she says. What do you think? 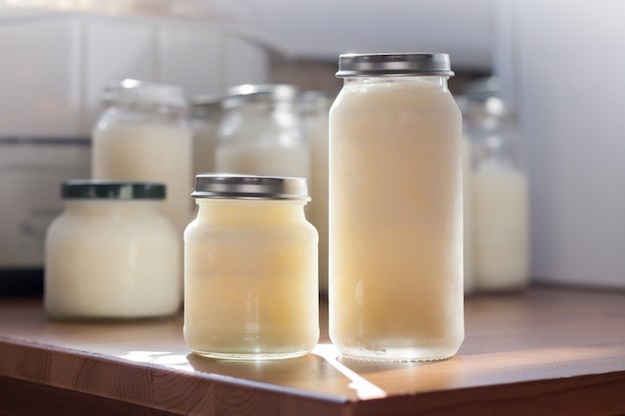 Would you use breast milk for anything other than feeding your baby? Send your comments to chatback@parent24.com and we may publish them.